1. 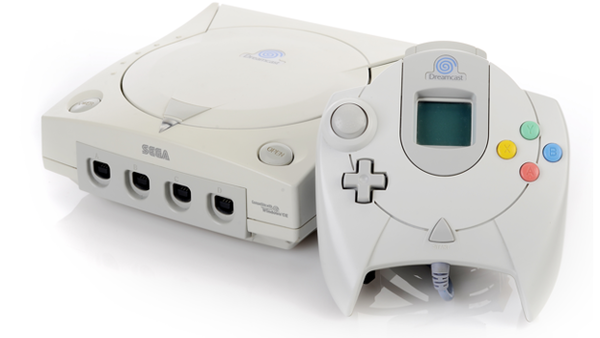 What Is The Best Dreamcast Game? Pablo Fernandez has contributed 1 post since joining in January 2019.